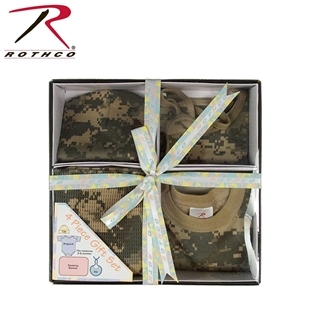 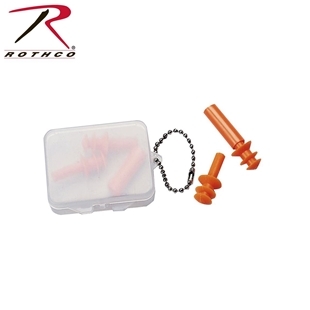 Rothco's Infant 4 Piece Camo Boxed Gift Set is a great gift for that little camo cutie. 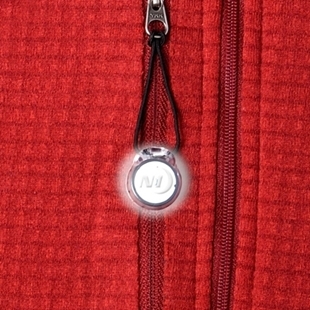 The gift set contains 1 Bodysuit (size 3-6 Months), 1 Bib, 1 Crib Cap and 1 receiving blanket. 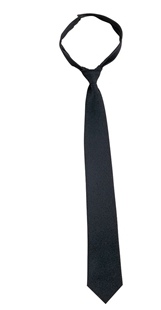 Rothco's police style clip-on neckties are made from 100% polyester and feature a breakaway design for safety. 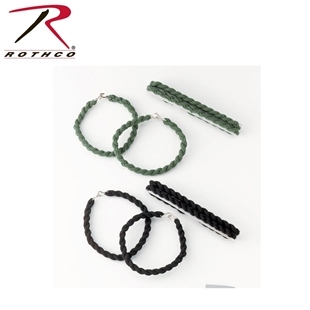 Available in black or navy blue. 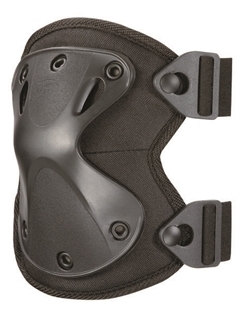 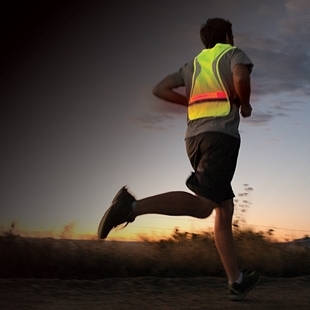 The XTAK™ Knee Pads are extremely light and flexible and provide superior protection, while remaining flexible enough to move the way the body moves.